Automation is the need of the hour and is probably going to help you in the long run! Considering the huge number of competitors for every product, widely adoption of Agile development is demanding automation everywhere in the IT world – in order to reach the pinnacle stage. With everyone planning on deploying automation into their organization I thought of addressing the challenges faced while Automated Website Testing! 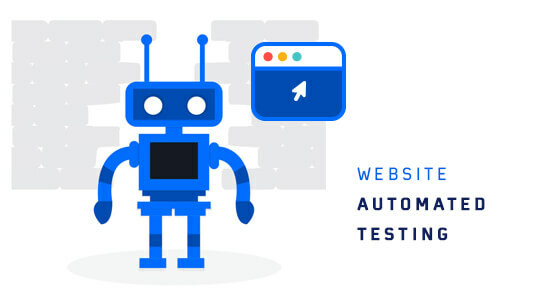 What is Website Automated Testing? It is a process involving automated tools to perform testing on a website for evaluating the website’s efficiency. These automation tools are there to make sure that every element of a website is tested with less resources and time. They do so with the help of a customizable as well as reusable test suite. Website testing automation helps in delivering your product with consistency to the end user, by well organizing the workflow. Why should we perform Automated Website Testing? By far, we are all aware with the popularity of Agile Methodology for software development. Automated Website Testing brings true relevance to the term ‘agile’ by hastening your iterations or sprints. Cloud Computing Software are vastly dependent on automated testing tools. Reason being that the resources shared on cloud are supposed to be accessible by anytime, anywhere and by anybody with an internet facility. So testing whether your software is working as intended all day & everywhere could not only be very tedious and faulty if done manually. But it could also be highly time consuming. Regression testing is made considerably effortless with the help of automated scripts. The tools used for automation ensures a 100% code coverage. This makes sure that the website stays robust in terms of functionality. You can deploy a 100% fully automated testing! – These scripts are written by human, there is only a limit to how far sighted one can be! Doesn’t matter how tremendous testers are working under your firm, they can’t predict all the possible test cases required to call a software 100% bug free. Just Record and Playback. That is all there is to it! – Many automation tool vendors advertise mentioning us to just record and playback for automating the testing process through their tool. But that isn’t true! The real automation starts after the playback once you have the idea regarding the test script being generated by the tool. Automation Testing is going to substitute Manual Testing! – Since a 100% automation is an impossibility, manual testing will always be irreplaceable. The point of automation testing is to allow testers the time to look for loopholes in the system manually and think of better test cases. Manual testing can never be trivialized and here are some reasons for which manual testing is still prevailing. Challenges faced during Website Test Automation. Which tool to go for? – Website Test Automation is highly tool dependent. There are plenty options available to choose from the market. It is relevant to evaluate and find a tool that fits your budget and business needs. How much to automate? – You cannot automate everything! So you need to plan thoroughly regarding which process to automate and upto what level? This needs to be coordinated with DevOps. Parallel Execution – of multiple test cases is usually not viable. Even when viable, then bug logging and debugging becomes a strenuous task. False Positives and False Negatives- A false positive is a scenario where the system is fundamentally working fine but the automation scripts shows otherwise. This could cost a tester a huge amount of his time and money for finding something which doesn’t even exist. Vice-versa, a false negative is a scenario where the automation script declares the system to be working fine when in reality, it isn’t! This happens if the initial stage of a database is inaccurate or if test environment settings are abrupt due to network issues. 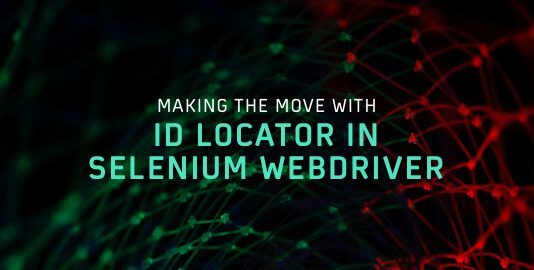 Web elements with undefined ID’s – Web Developers often miss out on providing an ID to every web element. If ID’s aren’t declared properly to web elements then it takes time for automated script to find these web elements. If they are not found under a significant amount of time then it leads to a failure. So, ID allocations are must for better script synchronization. Although a no-brainer but still needs mentioning, there shall be no duplicating IDs on DOM. Quality manual test cases are the fuel for a quality automation testing – Out of the box thinking is required from a tester who is writing these scripts. You need to think from the perspective of every end user that will be utilizing your product. Make use of appropriate validation checks at the right places! Staff selection – You need technically sound resources with thorough understanding of the business process. Vast understanding of the respective development language is a prerequisite for every resource working on automation testing. 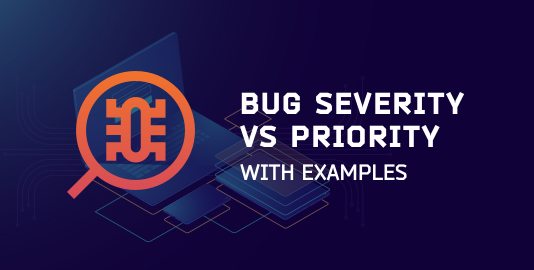 Maintenance – Automation does allow reusability of test scripts but considering the lightning changes that are consistent with Agile methodology. Maintaining the test tools along with test scripts can be very exhausting. Cross browser compatibility – If you are having a compound website then there will always remain some test cases which won’t get proper rendering in all web browsers. 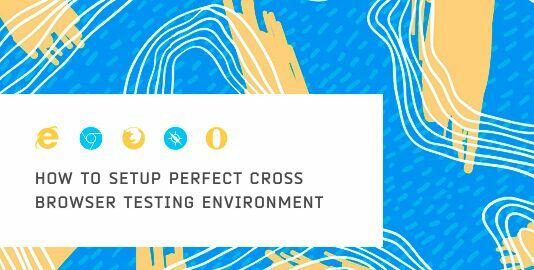 A manual approach is best suited for cross browser testing to realize which Browser/Version/OS/Device your website is unable to deliver its intended functionality. At LambdaTest, you can check for cross browser compatibility from 2000+ browsers and their versions. Dynamic GUI content – As it is ever changing in accordance to the demands of time and business. Frequent changes may lead some scripts to fail. Anxiety! 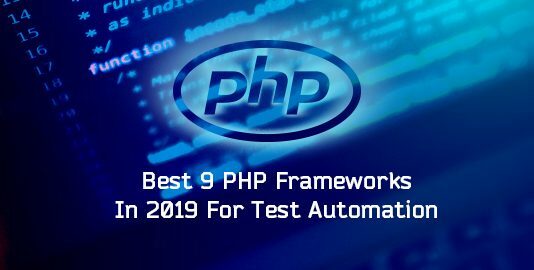 – Although, automation is believed to be time effective but that also depends upon the number of test cases. In humongous website, it can even take a day or more for an automation test script to declare whether everything is working as intended! I understand how eager we all are for bringing automation to most of our business related processes. Being the latest buzzword everyone seems to be rushing towards its implementation for improving their business efficiency. Will Automation help improve business efficiency? Yes. Is Automation the only way of improving business efficiency? No! There are many other ways of going around it. Consider automation as one of the tools available in your garage. You need to be aware on how to use that tool to tune your car up to shape. Just keep in mind the above mentioned challenges and consider yourself well equipped for website automation testing.